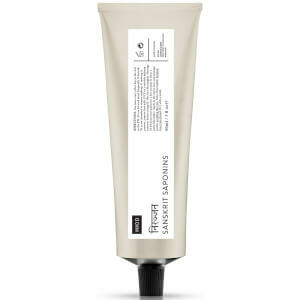 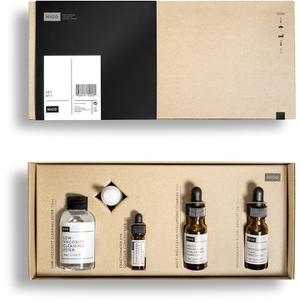 DECIEM are the Toronto-based company responsible for some of the world’s most beloved skincare and haircare brands. 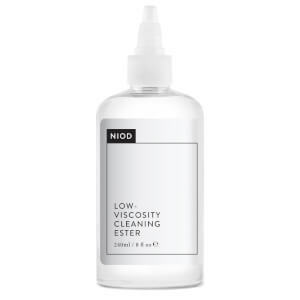 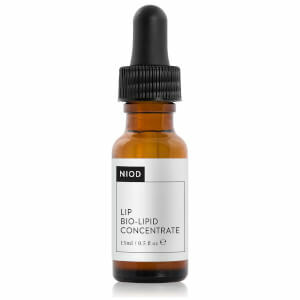 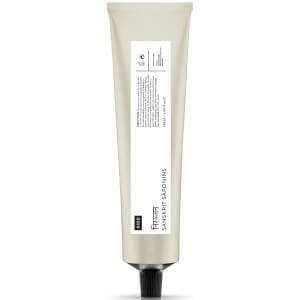 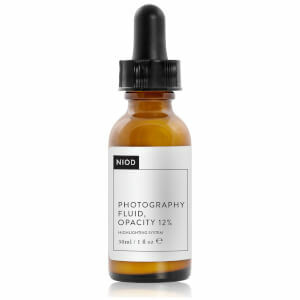 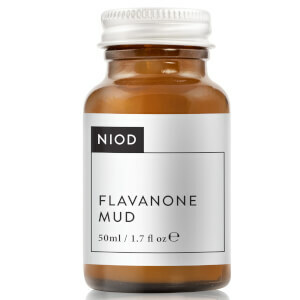 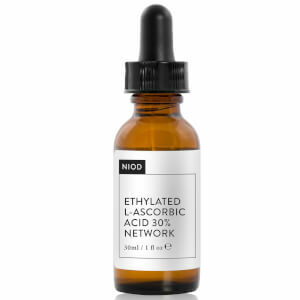 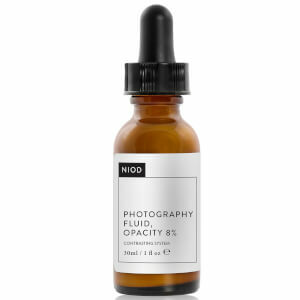 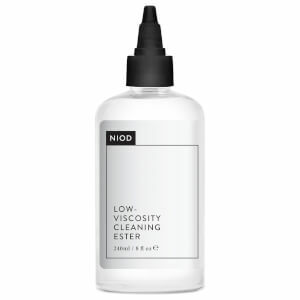 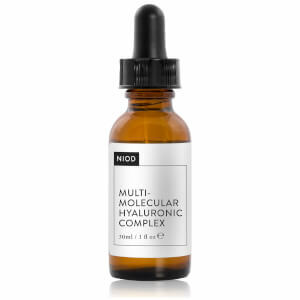 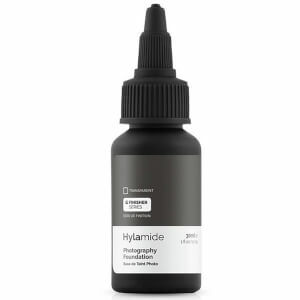 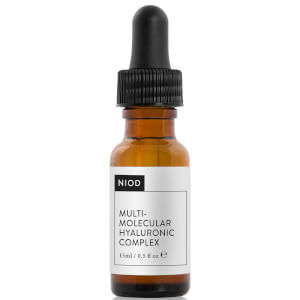 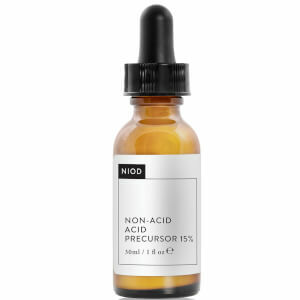 The force behind the ever-popular NIOD and talked-about newcomer The Ordinary, DECIEM are a trustworthy source in the beauty world. 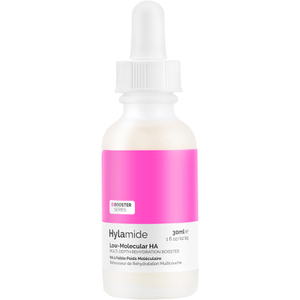 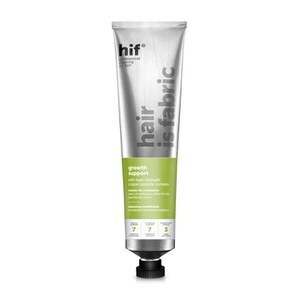 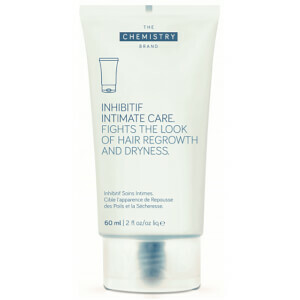 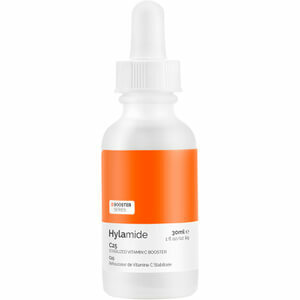 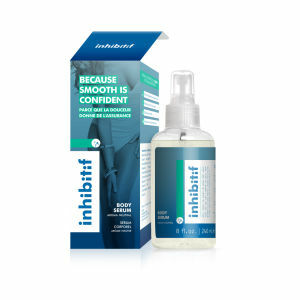 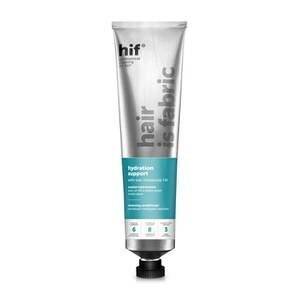 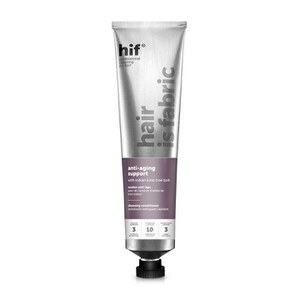 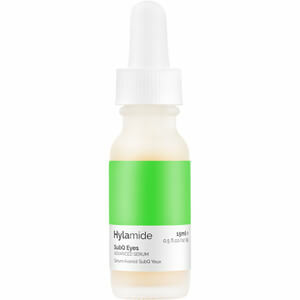 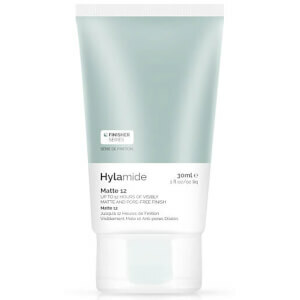 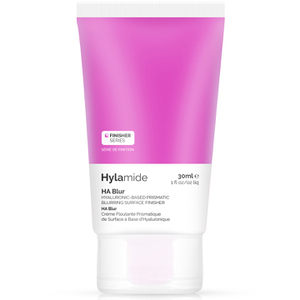 They also offer brands including Hylamide, hif, Inhibitif and The Chemistry Brand under their banner.